Deele College’s Tyler Toland was in action last Saturday for the Irish U-15 schoolgirls in Dublin against a string English team. Although, Tyler was on the losing side, she started the game in midfield and was a pivotal member of the team, playing the entire match. 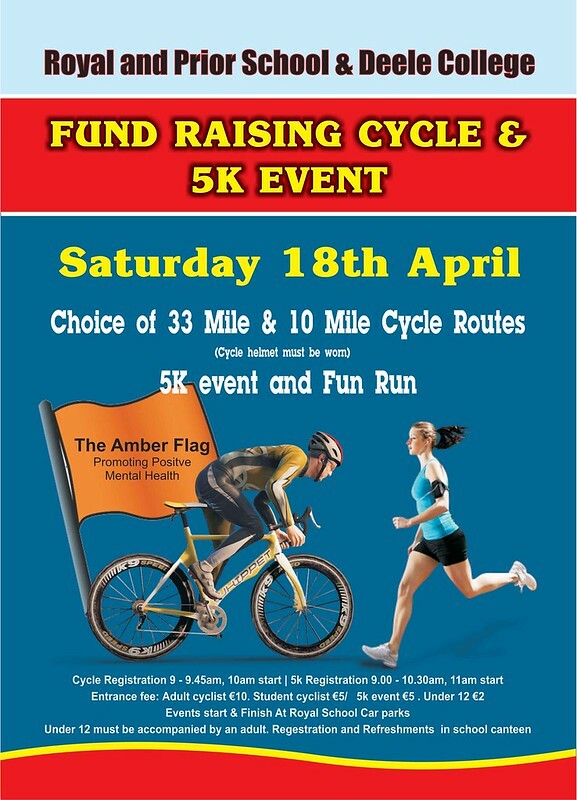 The Deele College and Royal & Prior Parents’ Associations are working together to run this 30 mile / 10 mile cycle & a 5km fun run/walk on Saturday 18th April. They are using the event to promote positive mental health. We are looking for as many people as possible to join in to support the event. 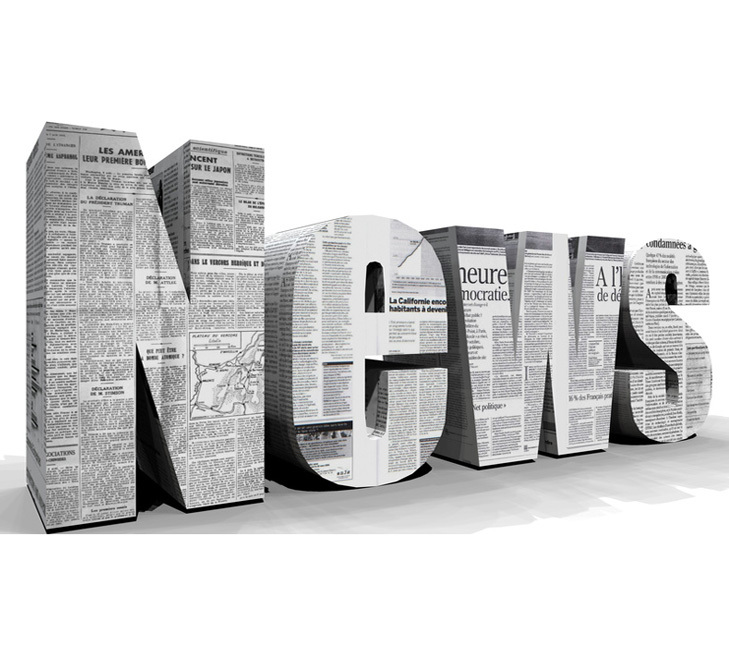 This was the final week of the term, with students on Easter holidays for the next two weeks. ‘Markus’ is a three minute video clip, which highlights the racism suffered by students in Ireland, who have moved here from other countries. 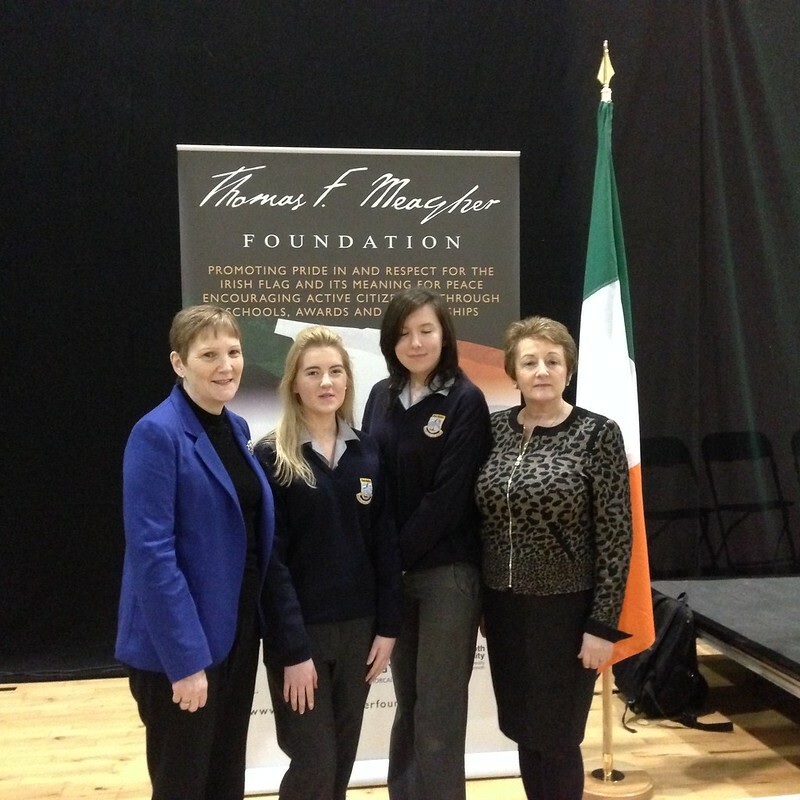 As part of the Thomas Meagher foundation, Ms Roulston and Ms Ryan, along with members of the student body went to Waterford to collect a national flag on behalf of the school. The flag was presented to the group by President Michael D Higgins and is now on display in the school grounds. 50th Celebrations: This week was a proud week for the school, with the celebration of the school’s 50th anniversary. The celebrations began with a school show in the sports-hall, which was attended by students and teachers, both past and present. There were some brilliant performances on the night and it was a fitting opening ceremony for the highly anticipated anniversary celebrations. Well done to all who took part in the event. School Show: This week was a proud week for the school, with the celebration of the school’s 50th anniversary. The celebrations began with a school show in the sports-hall, which was attended by students and teachers, both past and present. There were some brilliant performances on the night and it was a fitting opening ceremony for the highly anticipated anniversary celebrations. Well done to all who took part in the event.